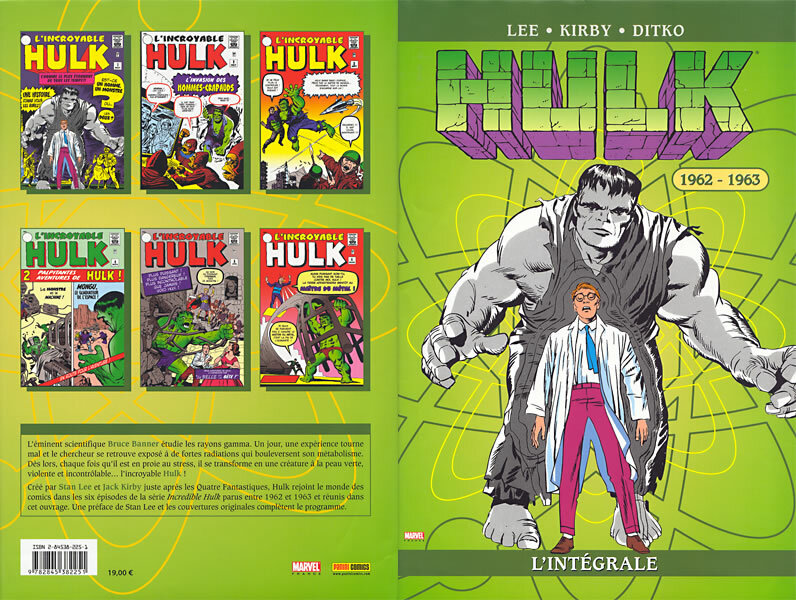 → Incredible Hulk (1°) #6 (03/63) The Incredible Hulk Vs. 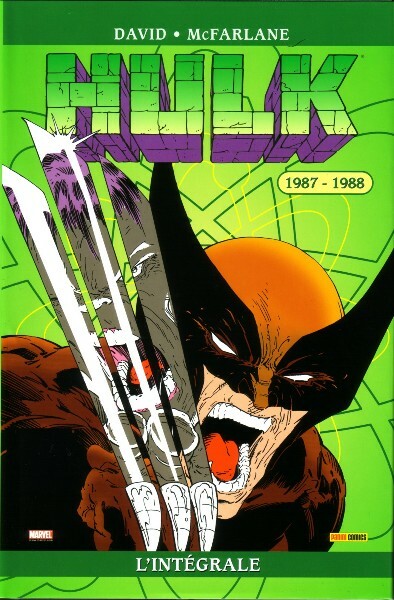 The Metal Master! 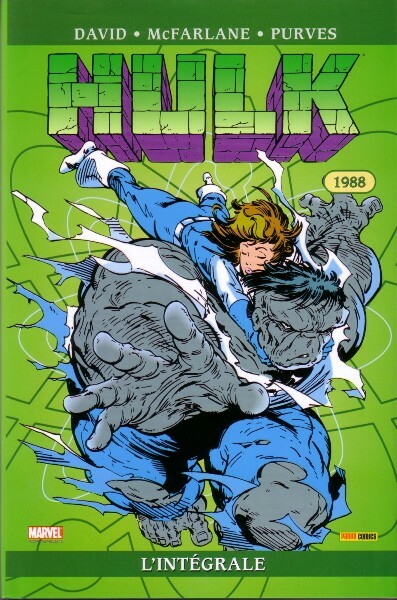 → Incredible Hulk (2°) #332 (06/87) Dance With The Devil! 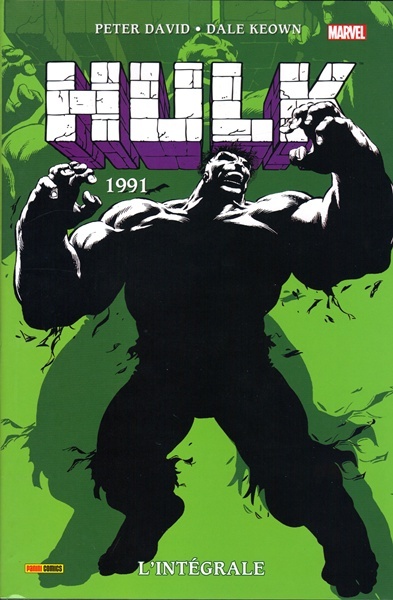 → Incredible Hulk (2°) #335 (09/87) The Evil That Men Do! 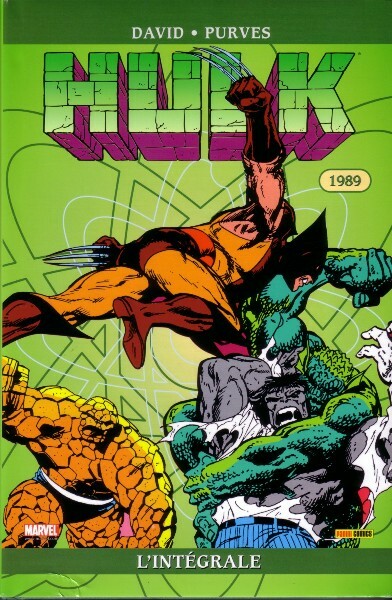 → Incredible Hulk (2°) #336 (10/87) X-Tremes! 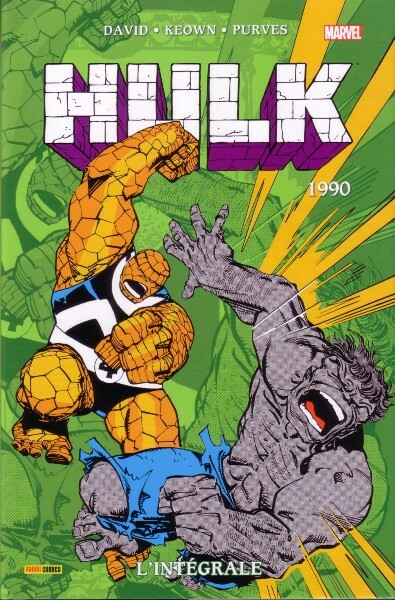 → Incredible Hulk (2°) #341 (03/88) The Savage Bull Doth Bear The Yoke!